Superbly crafted template with a unique design fitted for bank professionals. Functional and unique, what else could you want? 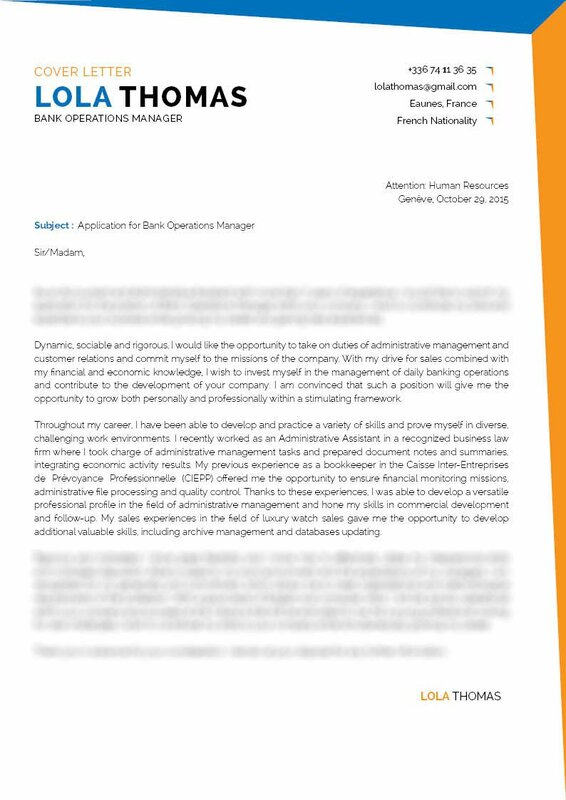 Cover letter to download "Bank"
The Bank Operations Manager cover letter does an excellent job of highlighting your professional experience and skills! 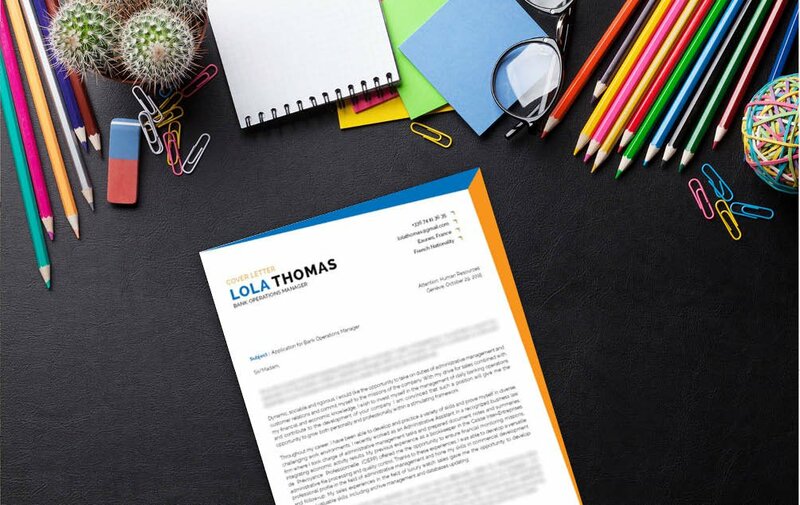 This Cover letter template has a clean and simple design which is ideal for applicants that want their resumes to stand out from the rest. It uses the colors, shapes, and graphics well, which can easily complement all your qualifications for the job. 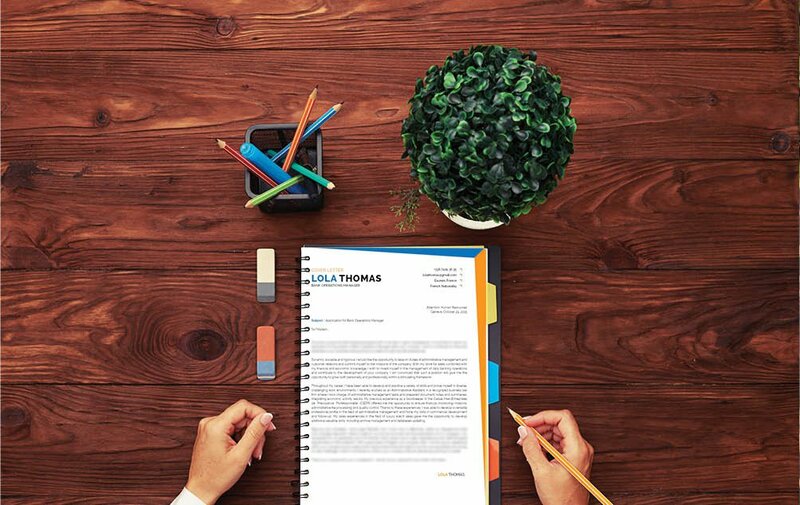 This is another resume that can help you get that dream job! 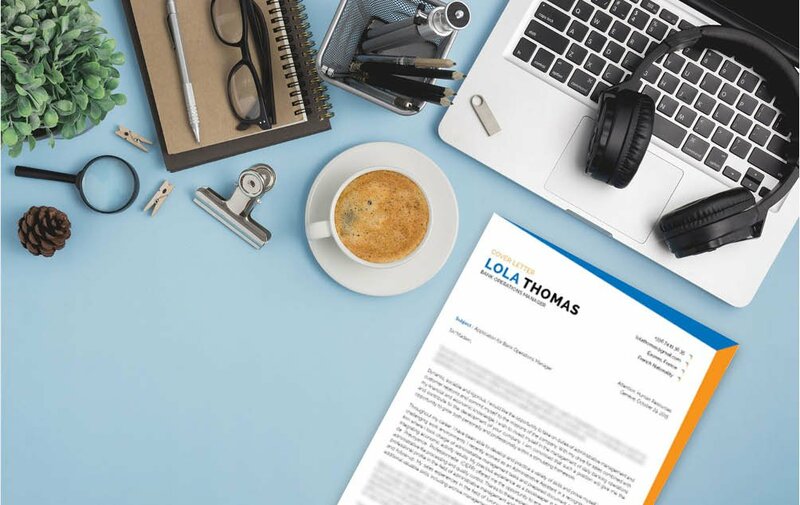 A good cover letter has its content short but detailed, only important information is included those that are relevant to the argument you want to convey. (e.g Why are you good at the job, Why should they hire you) It’s best to leave unnecessary words that don’t really add any emphasis to your qualifications for the job. Use action words like prepared, managed, developed, championed, monitored, and presented will cause your resume to stand out. Avoid using the same verb over an over, as not to make your resume sound like a broken record. use more efficient word choices to clear up space. Get rid of adverbs and adjectives. Also, be positive and don’t include negative aspects of yourself that won’t really affect your performance in the workplace.